Filar3D shared this project on Thingiverse! 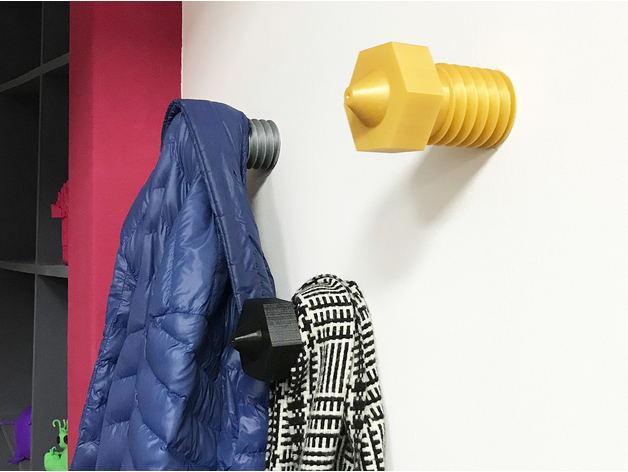 Inspired by E3D Nozzles, we decided to make some cool hangers for the workshop! We decided to print 3 different colors; Steel, Brass and Hardened Steel to stay true to the real materials these are made off.